What is a Trophy Kart? Imagine speeding through the roughest terrain imaginable with ease. 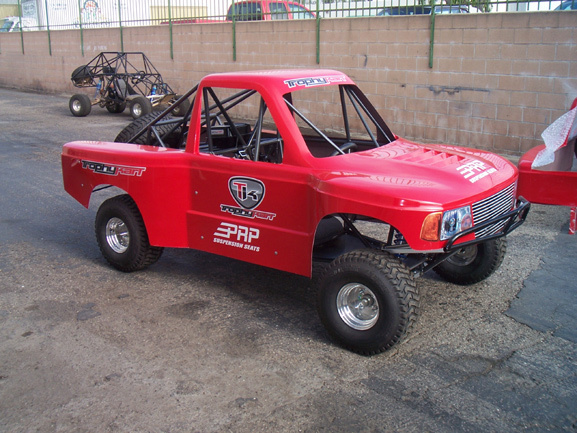 The Trophy Kart is the most advanced off-road suspension Kart on the market. It's a half-scale replica of a high performance race truck.